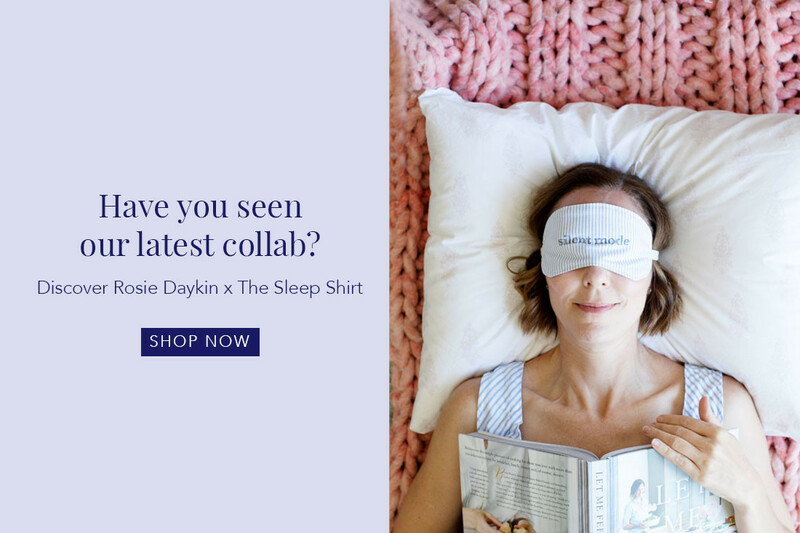 The Sleep Shirt: Luxury Nightshirts, Sleepwear, & Loungewear - The Sleep Shirt is a collection of sleepwear made from beautiful cottons and linens. 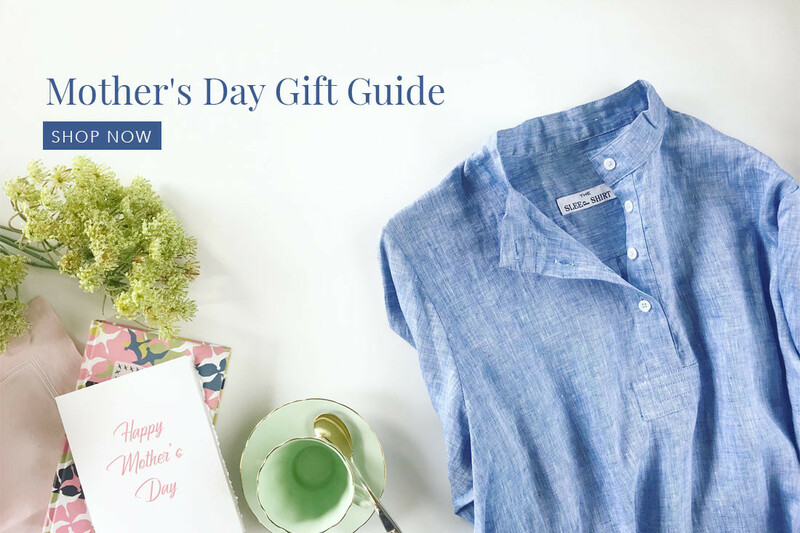 Luxury nightshirts and sleepwear for someone who loves to sleep in comfort and style. 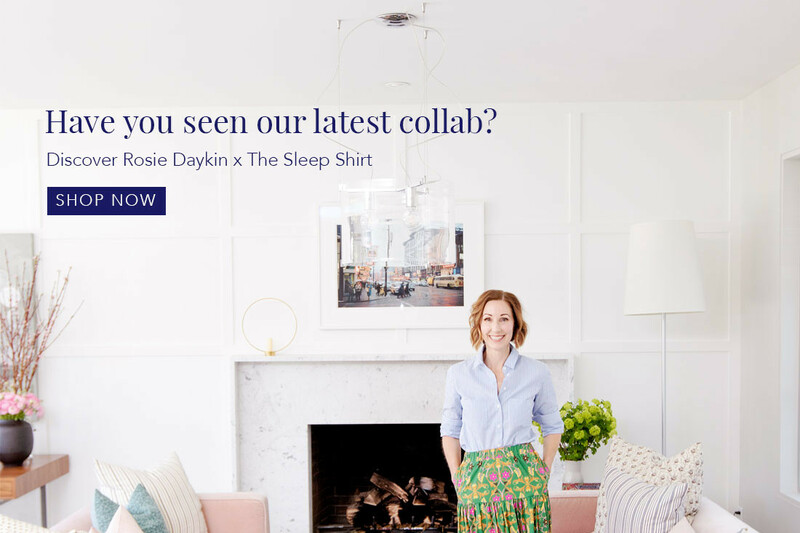 A COLLECTION OF LUXURY NIGHTSHIRTS, SLEEPWEAR, AND LOUNGEWEAR. 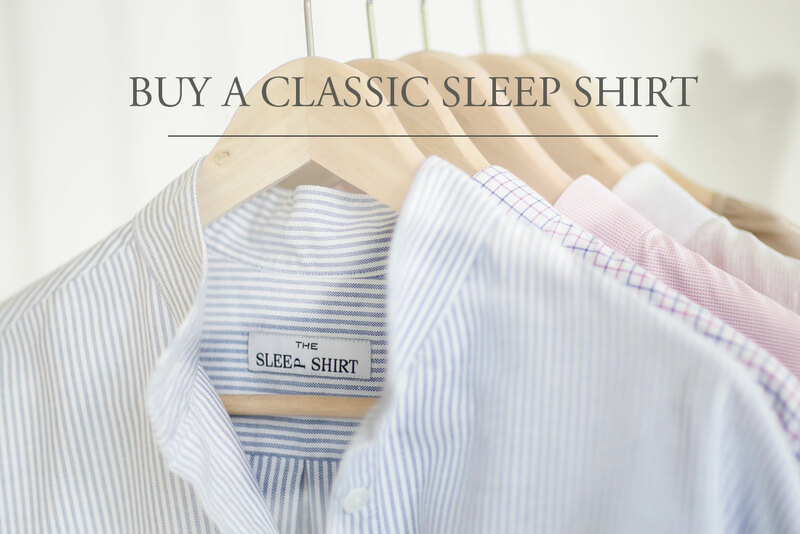 The Sleep Shirt is a Canadian brand producing luxury clothing that’s produced locally and ethically. 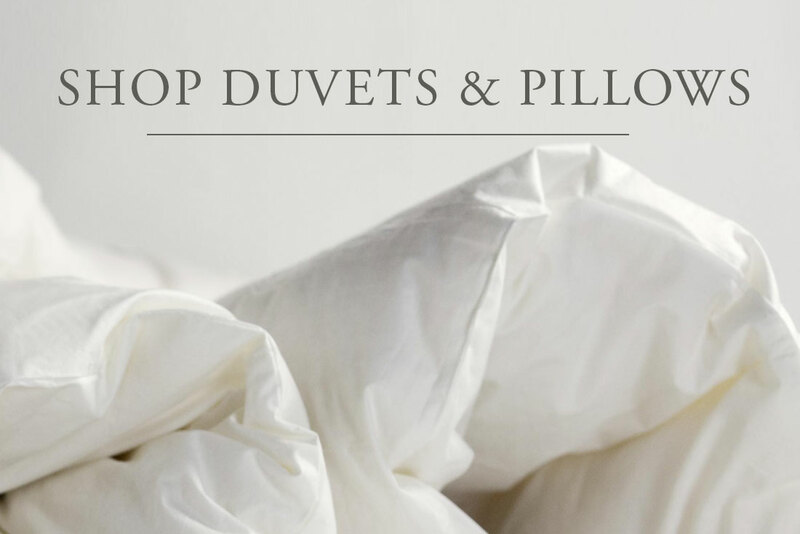 Into the Bedroom is The Sleep Shirt’s official online store. 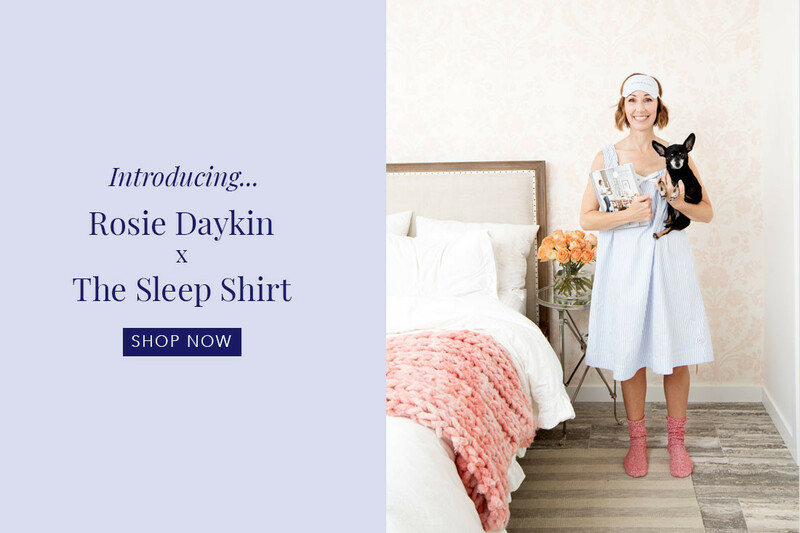 Shop nightshirts, nighties and pyjamas from The Sleep Shirt, as well as a curated selection of luxury bedroom and beauty products. 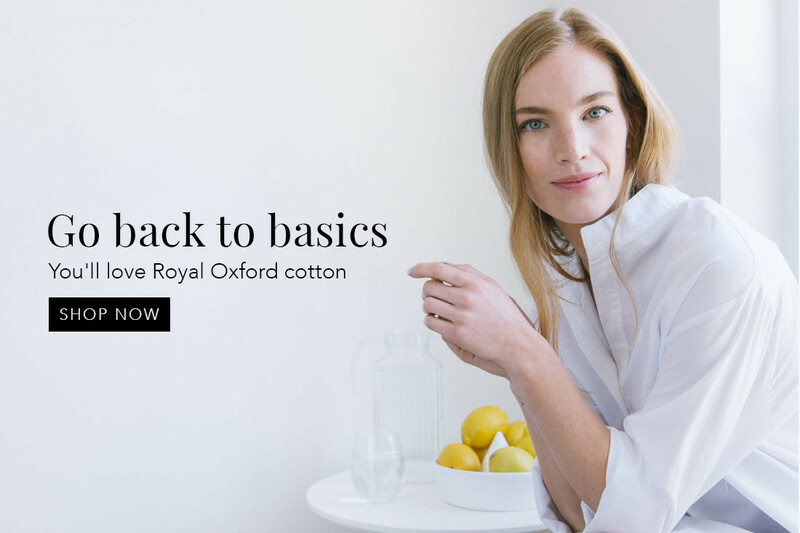 The Sleep Shirt is known for its classic nightshirts and contemporary sleepwear – we make good looking nightwear that is comfortable to sleep in.